The majestic waterfall and peaceful koi pond at the Buffalo and Erie County Botanical Gardens are visitor favorites, but the buildings in which they are housed are in desperate need of repair. Dave Swarts, president and CEO of the Botanical Gardens, is asking Erie County residents to contact their legislators for support of funding for the capital projects. These historically significant greenhouses, built at the turn of the last century, are in such poor condition that you can see the foundation literally separating from the outside of the building, Swarts said. This restoration project is extremely important for the future of the Botanical Gardens. If you want to help, you need to make sure your legislator receives your letter by Nov. 22 because the legislature must adopt a budget by Dec. 3. To get you started, the Botanical Gardens has created a draft of a letter that you can modify and has compiled a list of legislators and their postal mail and email addresses. If you could, Swarts would like a copy of your letter for his records. Email him at dswarts@buffalogardens.com. Erie County Executive Mark Polancarz has submitted his proposed 2014 county budget to the Erie County Legislature for their consideration. 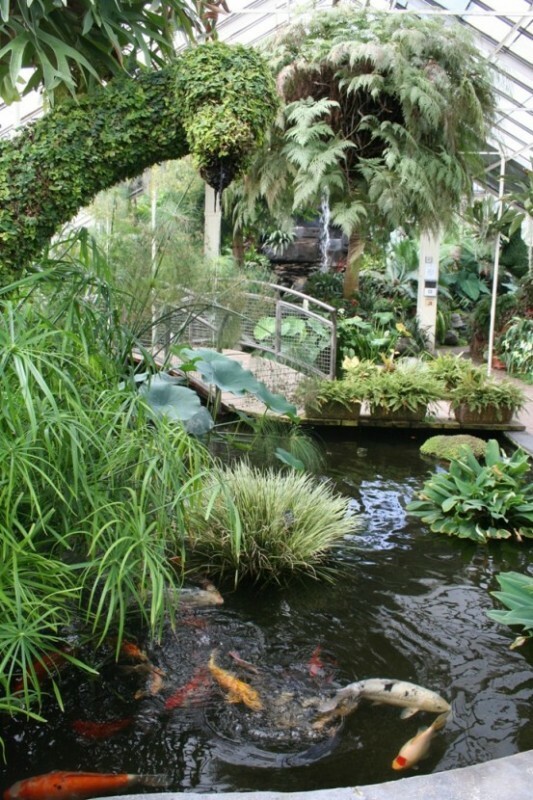 The proposed budget includes operational funding for the Botanical Gardens that they use to fund staff salaries, supplies, maintenance and additions to their plant collection. The county executive has also included $2 million dollars in the proposed budget to fund the restoration of Houses 2 and 3. 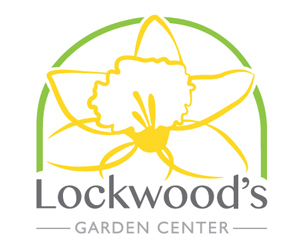 According to the agreement that established the current relationship between the county and the Buffalo and Erie County Botanical Gardens Society Inc., the county is responsible for major capital improvements to the facility and the society is responsible for daily operations and general maintenance. Reconstructing Houses 2 and 3 is therefore the county’s responsibility, Swarts said.